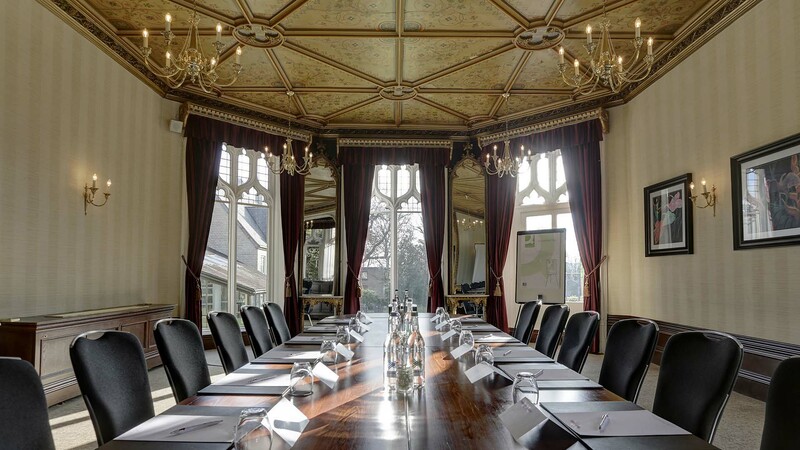 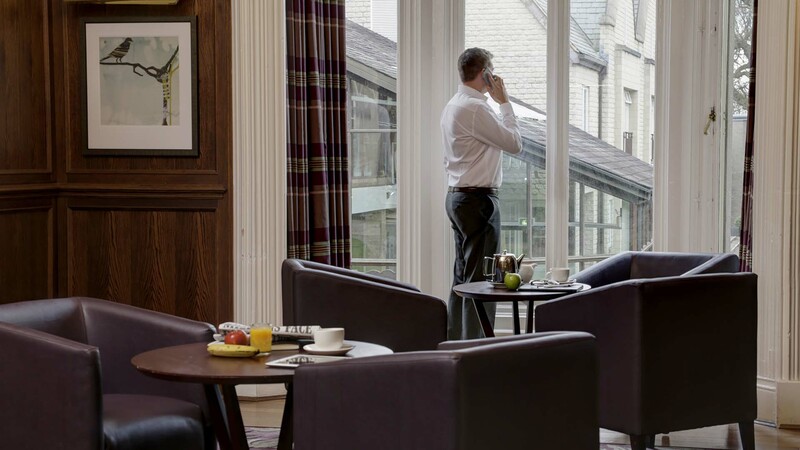 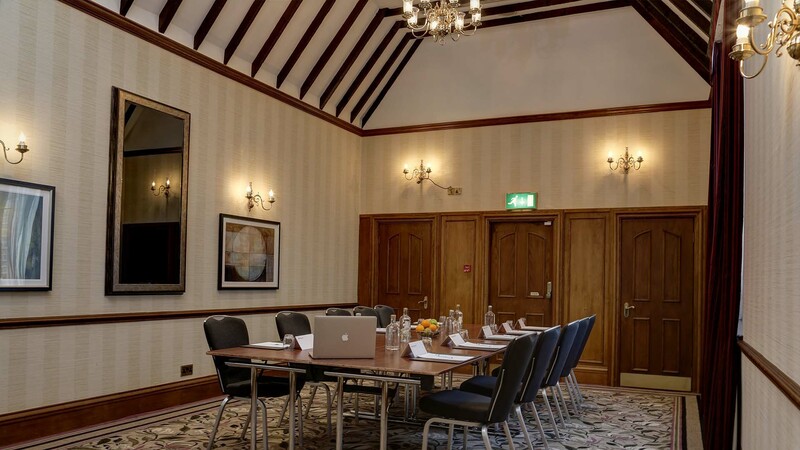 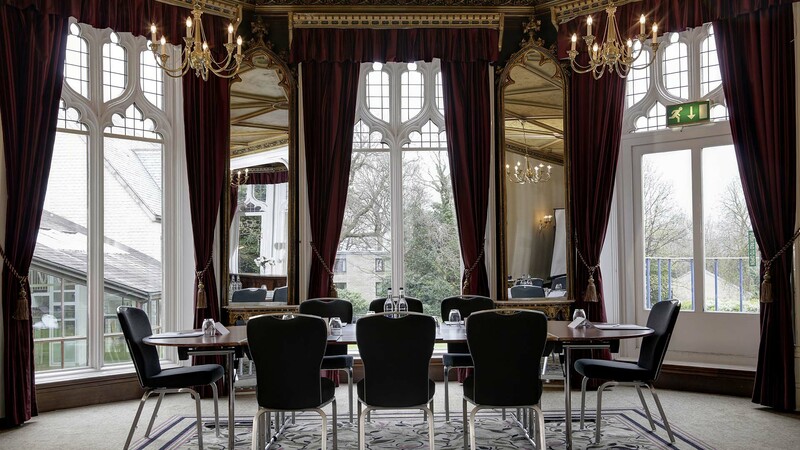 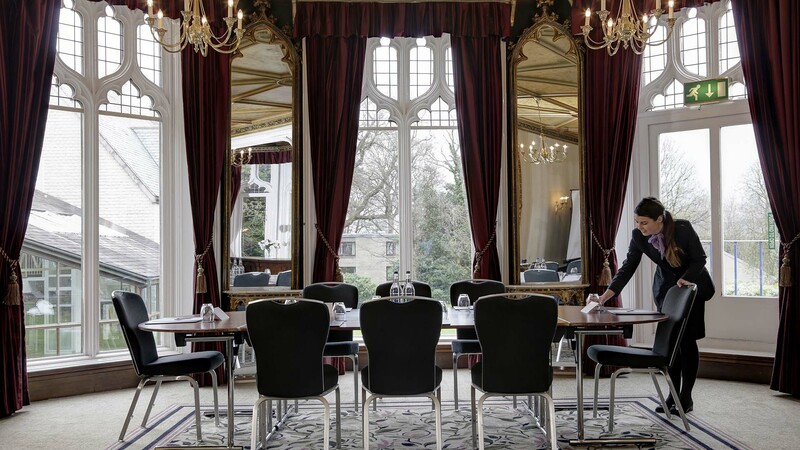 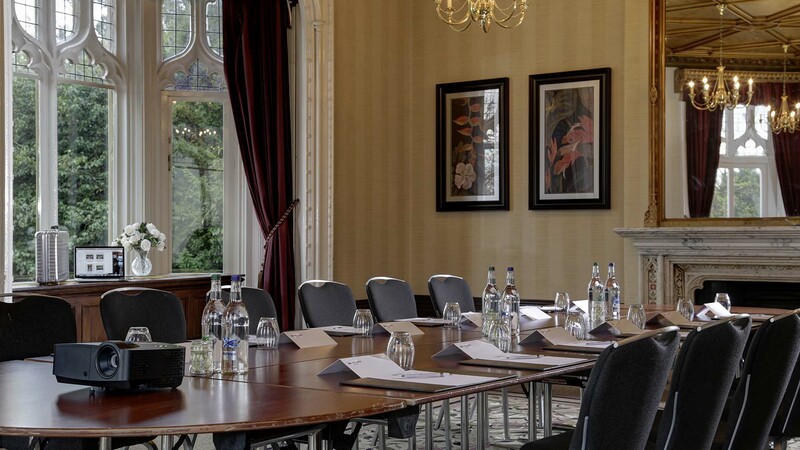 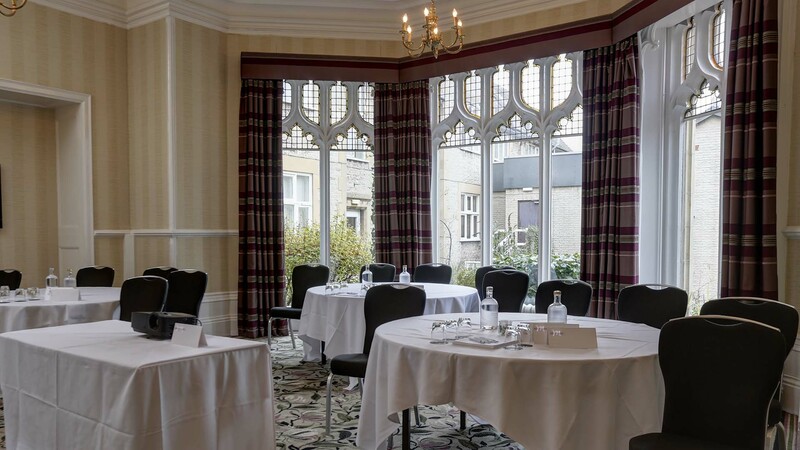 Surrounded by 12 acres of stunningly landscaped grounds, situated only 1 mile away from the centre of Sheffield and close to all major transport links into the city including easy access to the M1, Kenwood Hall combines ease and tranquility to form this perfect Sheffield conference venue. 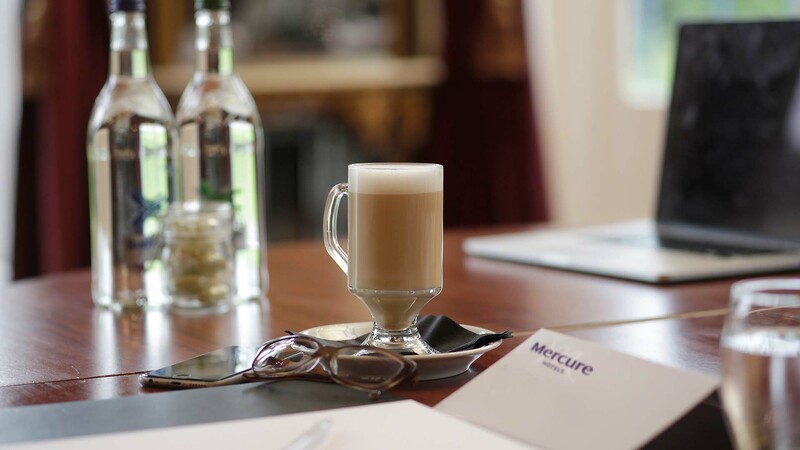 We know that planning an event for your business or team is just one of the many tasks you’re juggling. 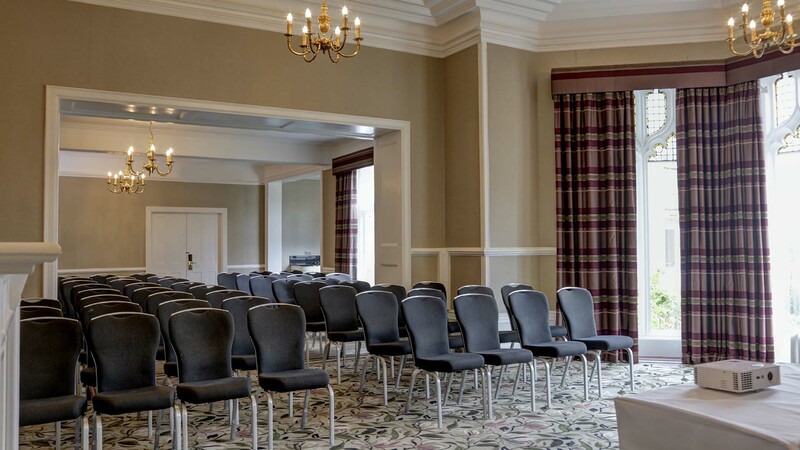 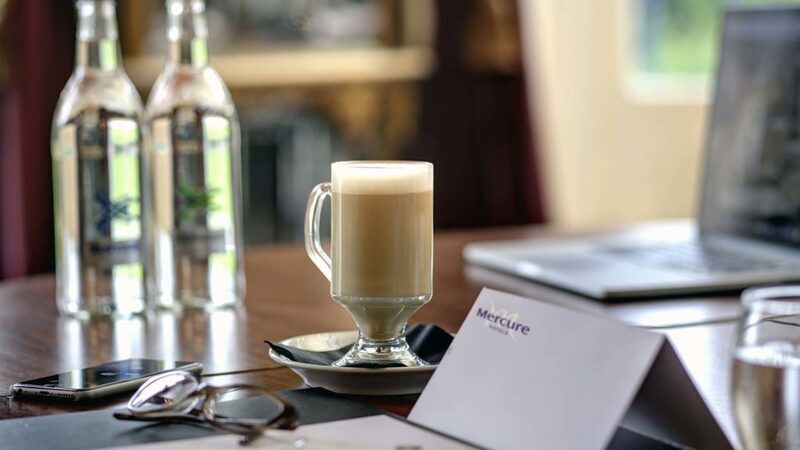 To help, we’re pleased to provide you with a dedicated conference & event team ready to manage as many or as few of the details as you’d like. 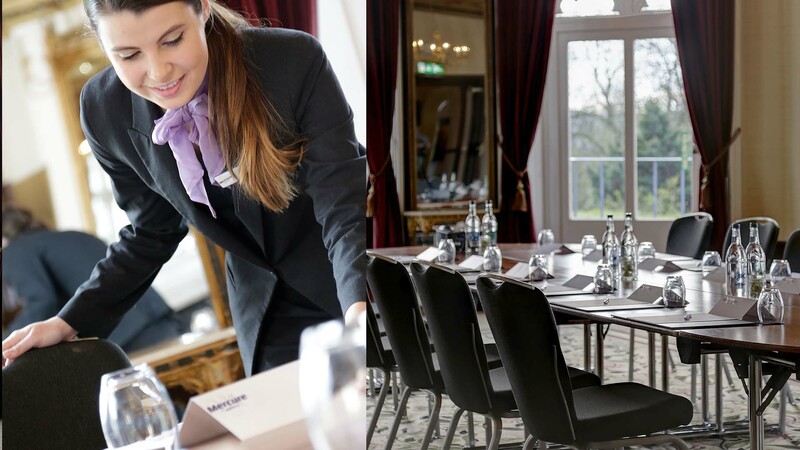 After years of event planning & hosting, we know what it takes for your event to go off without a hitch. 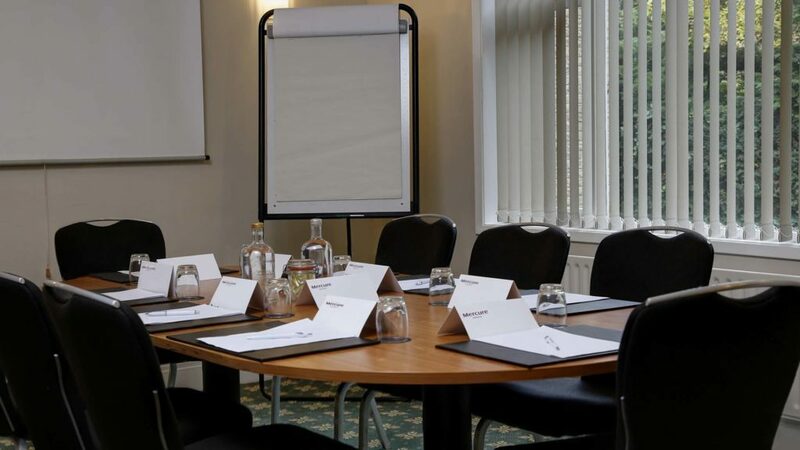 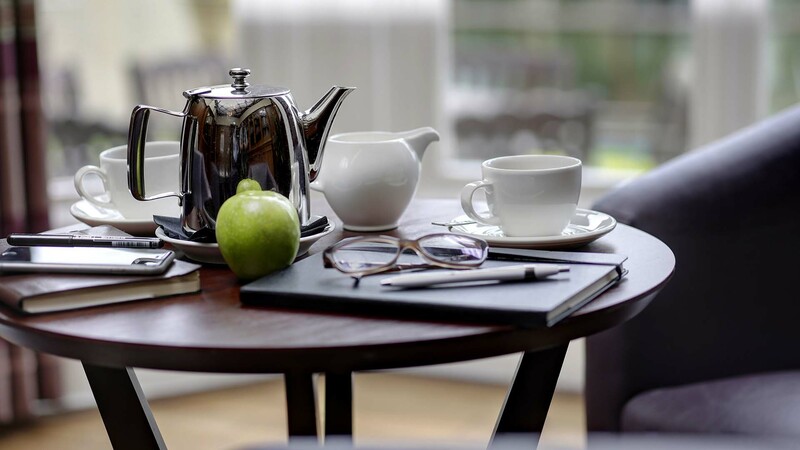 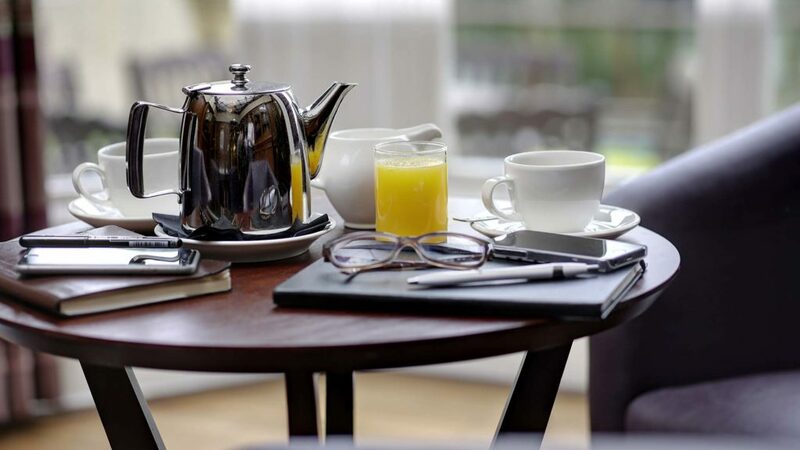 To discuss your requirements and find the meeting space that’s perfect for your needs, please contact us.